Simon & Schuster Books for Young Readers, 9781481467094, 400pp. But Jack's father was not who he claimed to be. 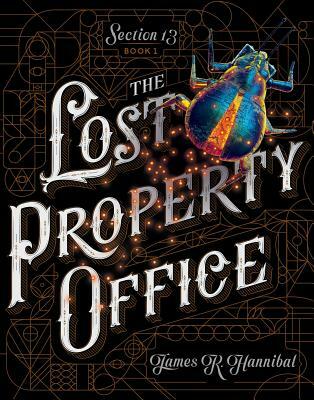 It turns out that he was a member of a secret society of detectives that has served the crown for centuries--and membership into the Lost Property Office is Jack's inheritance.